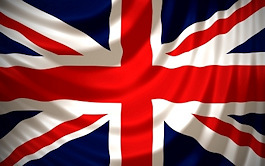 ﻿Yes, both Kristine and I confess we are unrepentant when it comes to spending our time and money on trips across the pond to England. Many of you do the same. 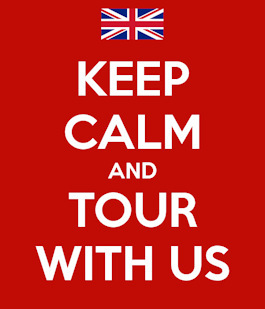 We work hard to book ourselves into a variety of cities and London neighborhoods, lots of museums and other historic attractions, gardens for wandering, evenings in the theatre or concert hall, and wonderful meals… and, believe it or not, time in libraries and archives. 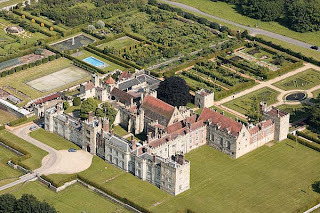 My upcoming two weeks in England will be no different … castles, stately homes, gardens, museums, several different hotels…and archives at the University of Southampton and Hatfield House. Upon our arrival in Dover, I hope we can visit Walmer Castle. We “did” Dover Castle a few years ago, and this time, I want to see the Duke of Wellington’s home when he was in residence as the Warden of the Cinque Ports, less than ten miles north along the Channel coast. 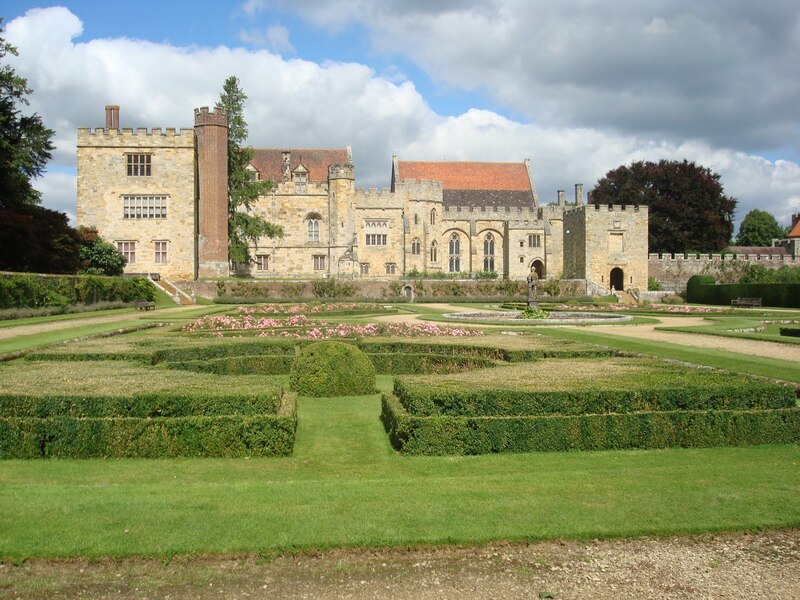 We have a stop planned at Penshurst Place, in which many centuries of British History are enveloped…as well as a great slice of architectural history. 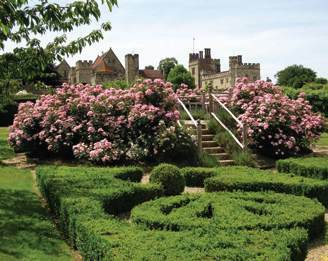 And stunning gardens, which I hope will be in full bloom in early June. 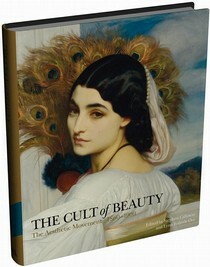 While we are in London, we want to re-visit the Victoria and Albert Museum, this year to see the Cult of Beauty exhibition, which comes highly recommended by Jo Manning and many others. 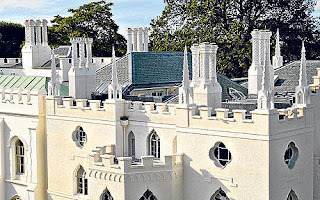 Last year, at the V and A, I enjoyed the Horace Walpole and Strawberry Hill exhibition, in which many of his treasures were reassembled and shown while the house itself was undergoing a thorough renovation. This year, I intend to see the finished house, just a short train ride from London in Twickenham. 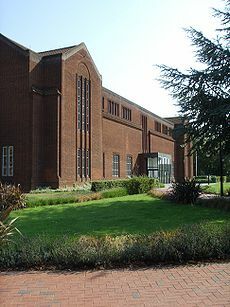 Next I head to Southampton to visit the Archives in Hartley Library at the University of Southampton. And while I am in town, I will make time to see the sights, though I understand that the house in which Jane Austen once resided is long gone. 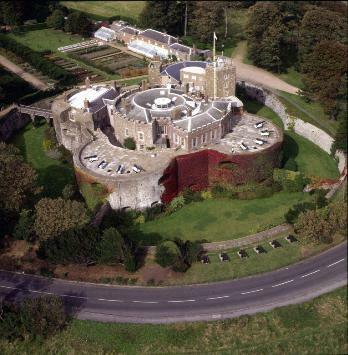 Parts of the city walls, however, still stand, and the famous port should be interesting to see. 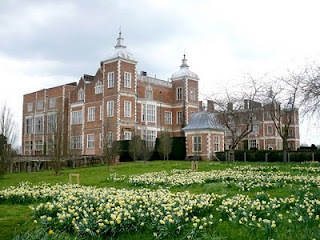 After a short stay in London again, I will go to Hatfield House in Hertfordshire, to study diaries in their Archive. Hatfield has an amazing history and renowned gardens. 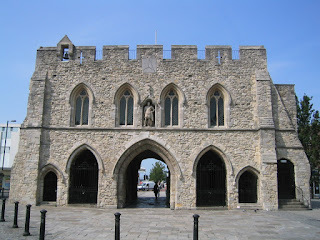 I wrote about a previous visit to Hatfield on this blog, August 13 2010. 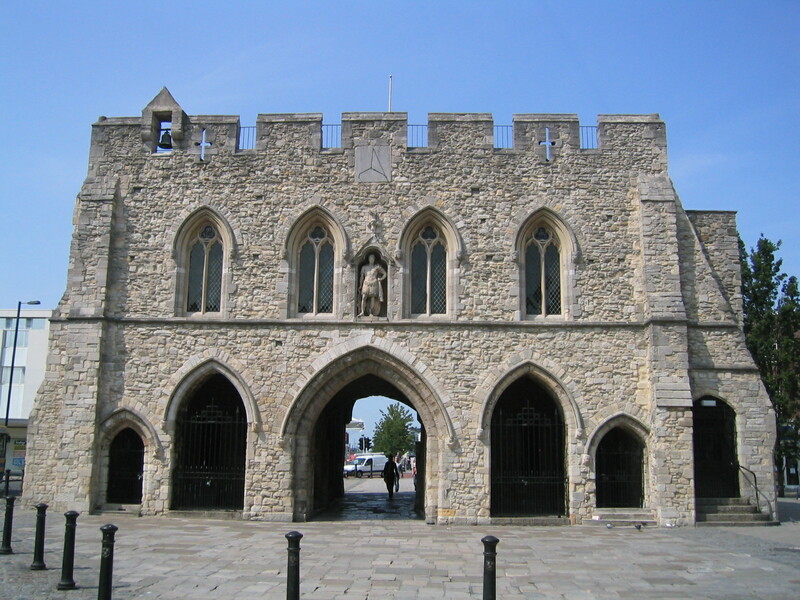 My final stop will be in Windsor, where I will visit the brand new Museum of Windsor and, if the stars are in perfect alignment, visit with our friend Hester Davenport, author of biographies of Mary Robinson and Fanny Burney, and an expert on Windsor history, among other achievements. Then it will be time to fly home. And start planning the next trip (anticipation is more than half the fun). I will report more fully after I return, and perhaps, along the way. Lovely photos and a dream itinerary! I hope everything exceeds your expectations on this trip. 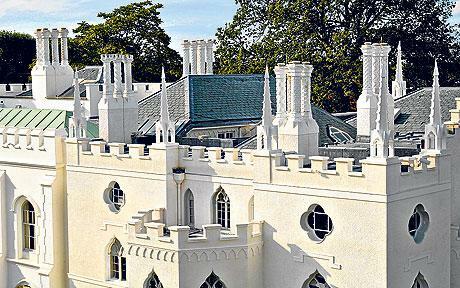 I especially envy you your visit to Strawberry Hill as this particular house and its eccentric builder have always fascinated me. Can't wait to hear more! 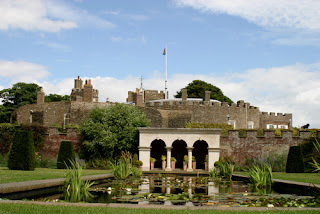 Ooh, Walmer is where Lady Hester Stanhope also lived when William Pitt had the same job that Wellington had. I envy you your trip Victoria. 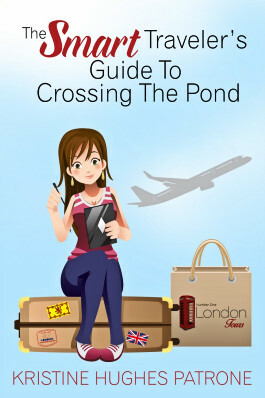 I'm hoping to get to London this year but probably not until the fall. We are all green with envy. I myself am currently a horrid shade of olive.